I have this thing with muffins. I think it actually starts with my genuine love of coffee – and my enjoyment of baked goods with coffee – and my desire to minimize the muffin tops of my belly. So, a disproportionate amount of my kitchen experimentation is dedicated to creating the perfect muffin – nutritious, delicious, lean. 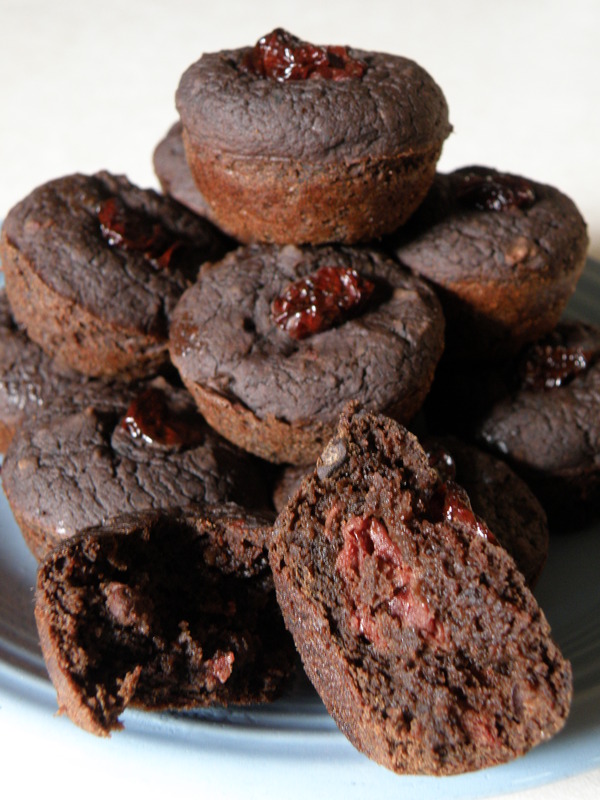 Imagine my joy when I learned that I could get rid of all the flour and shortening in a muffin and replace it with high protein, high fiber, high in vitamin BEANS!! >> Mix the above, smashing the beans as you stir. Use a hand-blender or food processor to blend the bean mix into a smooth batter. 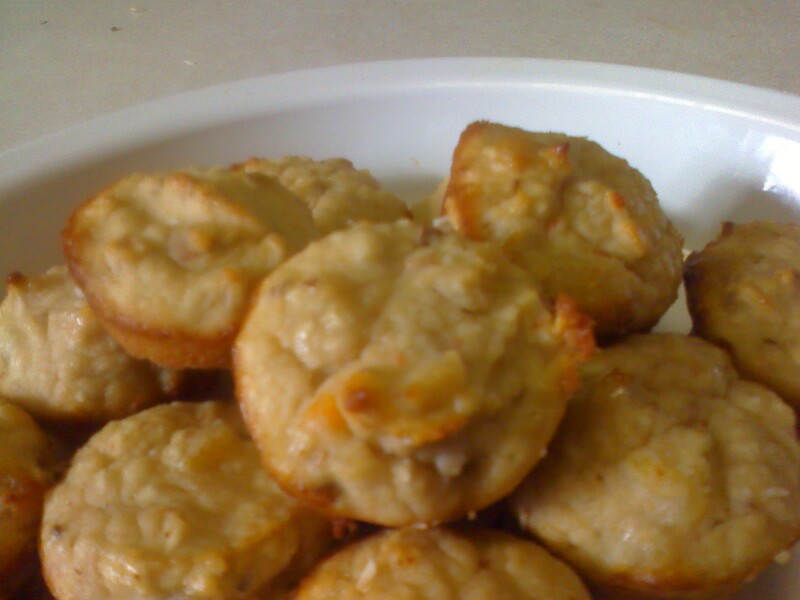 >> Stir the above into the beany muffin base batter.